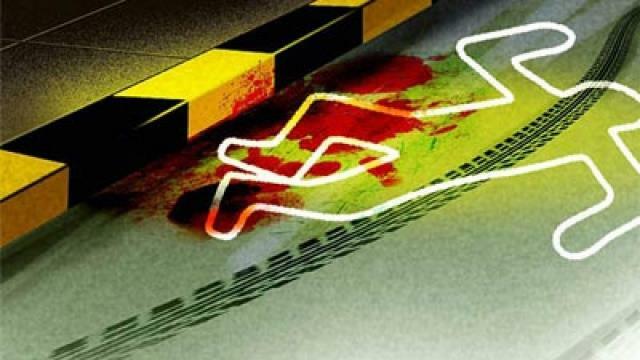 Phagwara, Feb 10 : A woman was crushed to death by a speeding car at CRPF Colony in this district of Punjab. The accident occurred on Saturday evening when Bimla Devi was hit by the car, resulting in her on the spot death, police said. The body was sent to a local civil hospital for post-mortem. Police have registered a case and arrested the car driver.